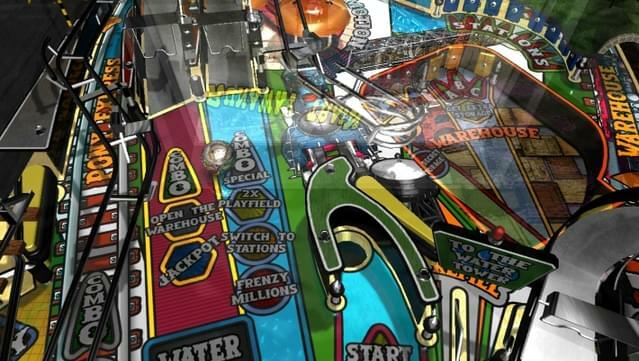 Reality Recreated Pure Pinball 2.0 REDUX features, revolutionary 3D graphics and animation resulting in the most amazing pinball experience ever. 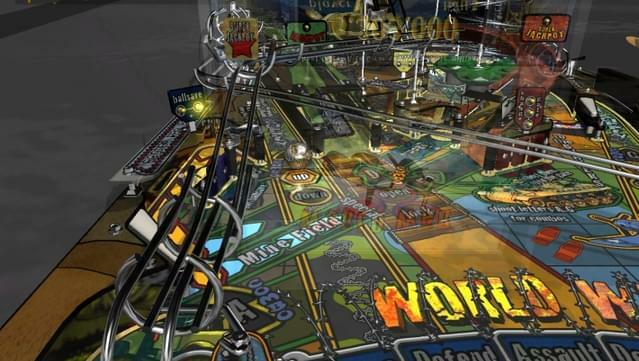 View the pinball tables in complete overview, ball close up, ball follow or traditional scrolling style, thanks to 12 different camera setups. 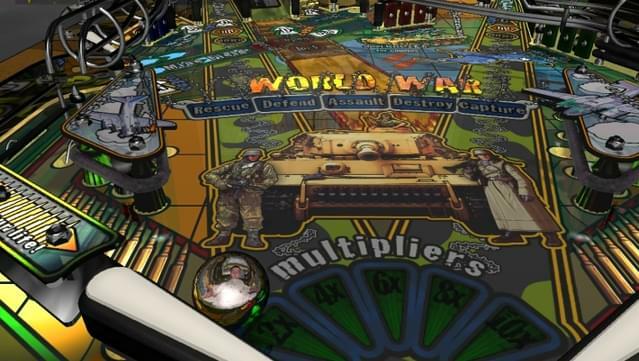 Perfect picture with over-the-top ball reflections and remarkable metal surfaces featured on table elements, reality by utilizing amazing special effects such as glass mirroring. 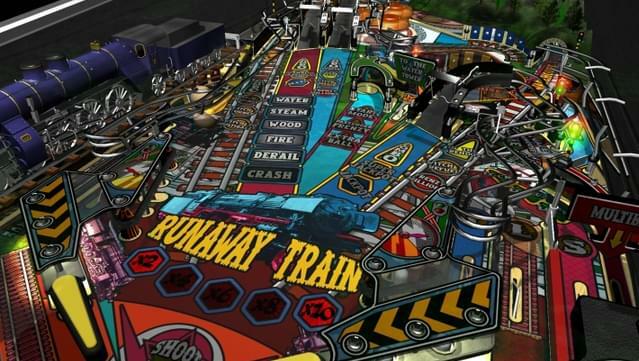 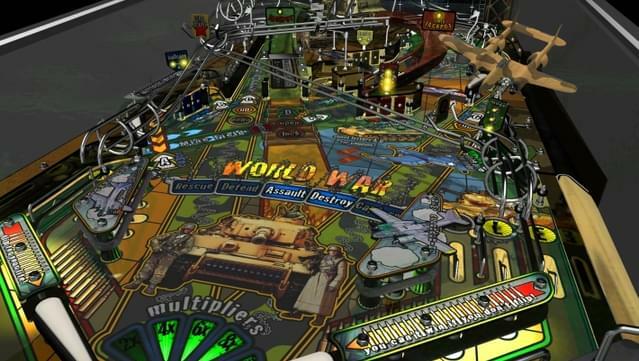 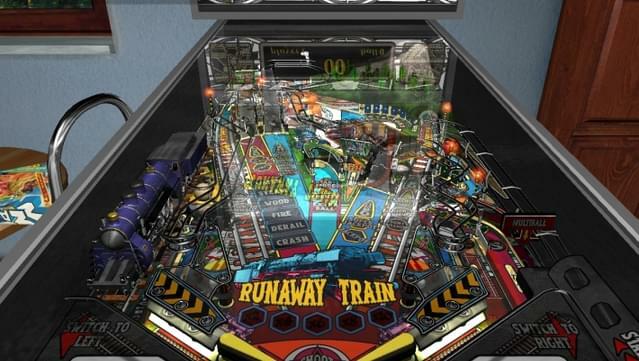 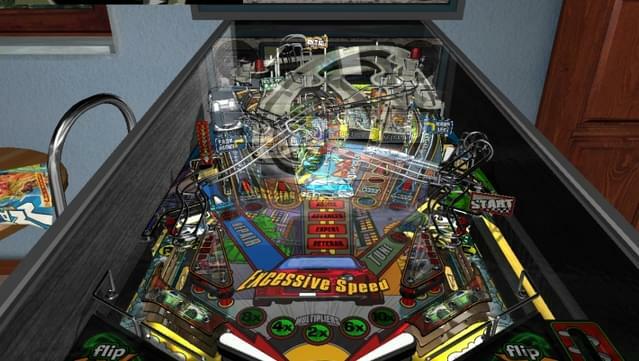 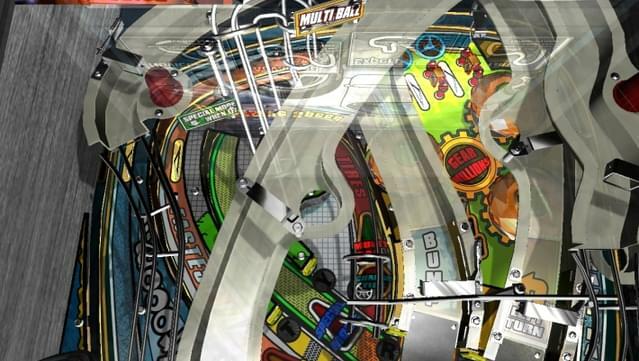 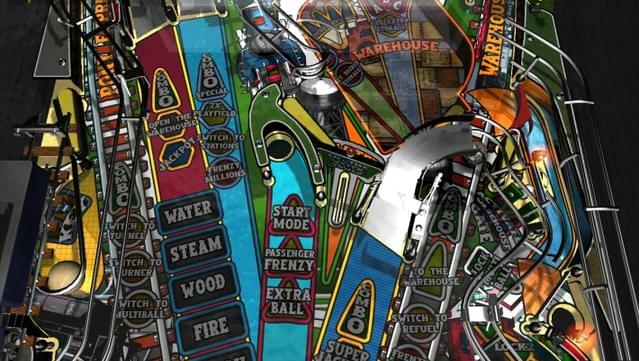 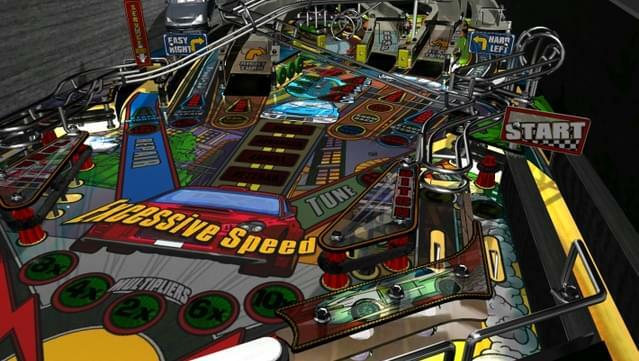 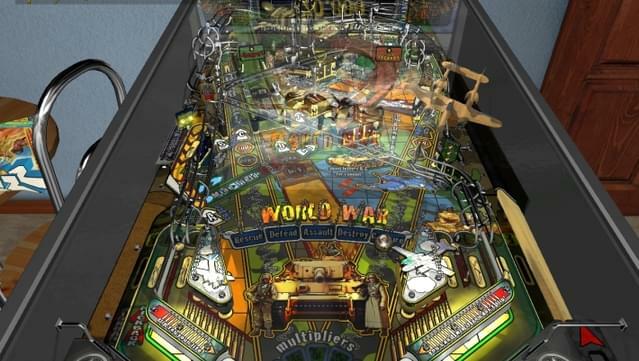 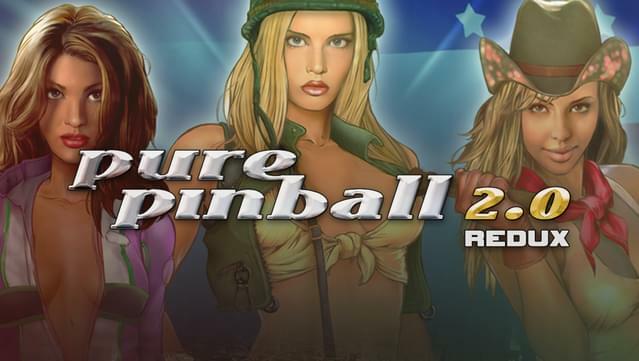 Racing, War and Trains- Pure Pinball includes tables with multiple flippers, special modes and distinct themes. 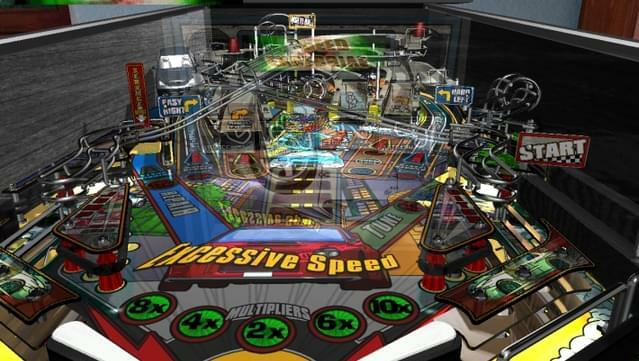 Authentic pinball spot-on flipper control featuring a multiball enabled physics engine, continuously calculating ball movement more than 1500 times per second.